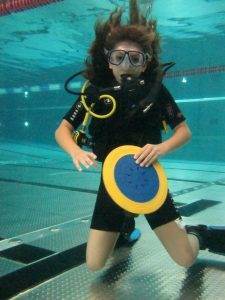 Congratulations to Isabella for successfully completing her Try Dive with 2DiVE4 at the weekend. I can honestly say you are a natural Isabella. You were calm and composed throughout the session and you will go on to make a great diver one day!